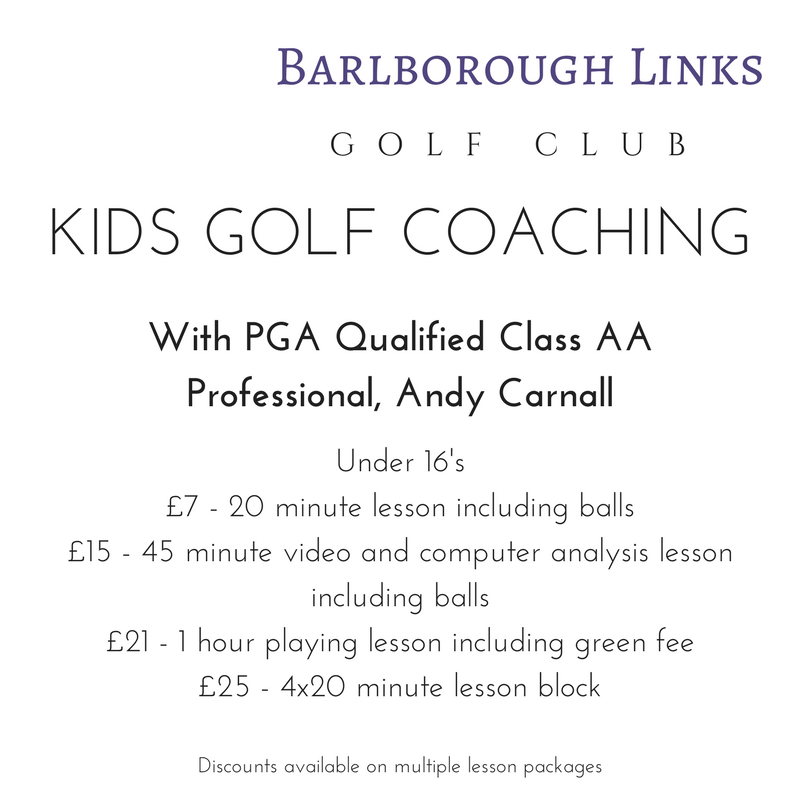 Our Head Professional at Barlborough Links Golf Cub is Class AA PGA Qualified Professional, Andy Carnall. 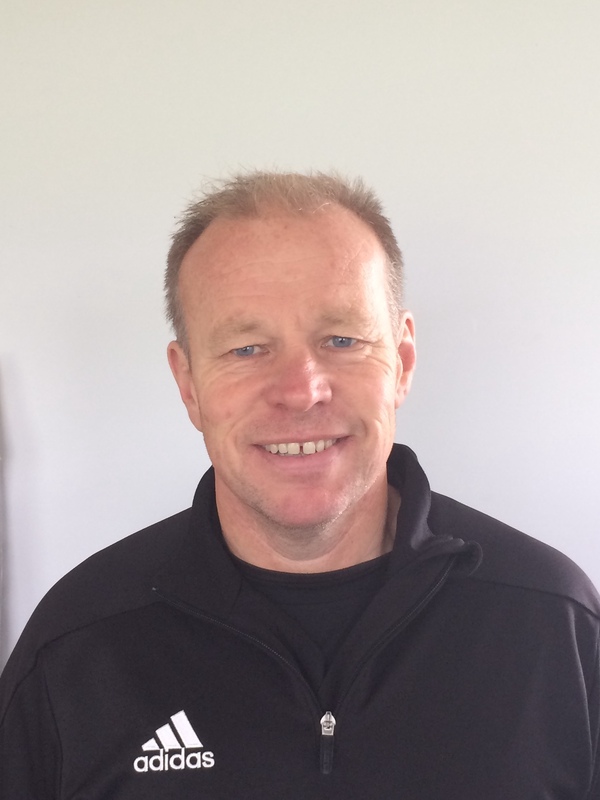 Andy has over 30 years experience in the golf industry and specialises in golf swing analysis. Andy leads our coaching evenings that happen every Monday and Wednesday evening – Monday is Specialised Coaching where we run Beginner and Game Improver sessions. The cost is £20 and the course duration is 5 weeks. Please contact us if you wish to be added to the waiting list for the next 5 week block of either Beginner or Game Improver sessions.